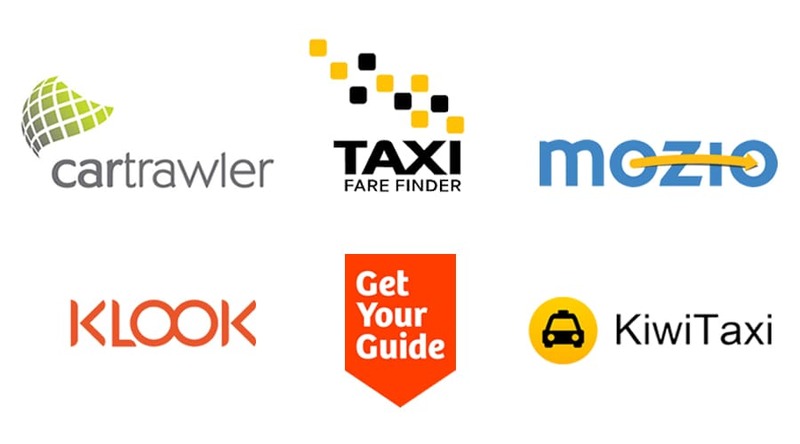 Through website Dichungtaxi.com, customers can book online a taxi with affordable price or even cheapest price with sharing service. 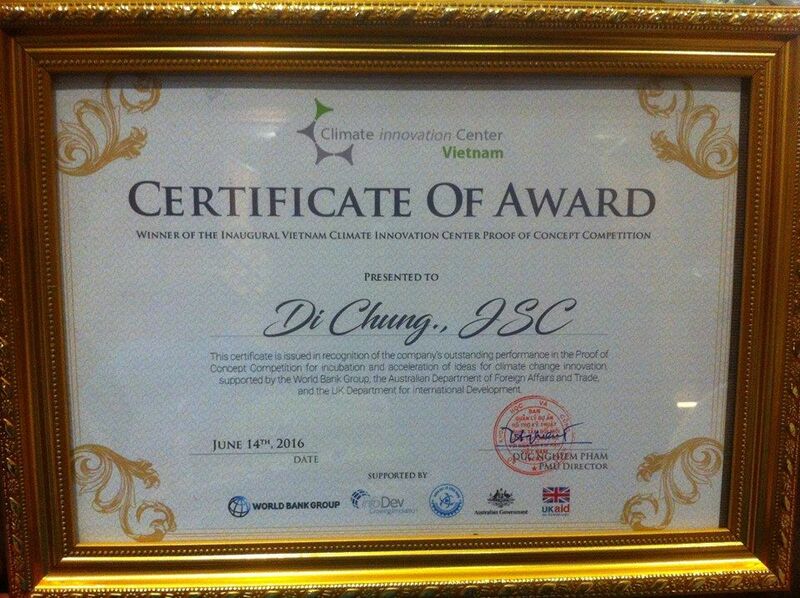 In 2016, Dichung received certificate of award: Winner of the inaugural Vietnam climate innovation center from Vietnam Climate Innovation Center (VCIC) a project funded by World Bank. You want to become our transportation partner? You want to become our organization partner?